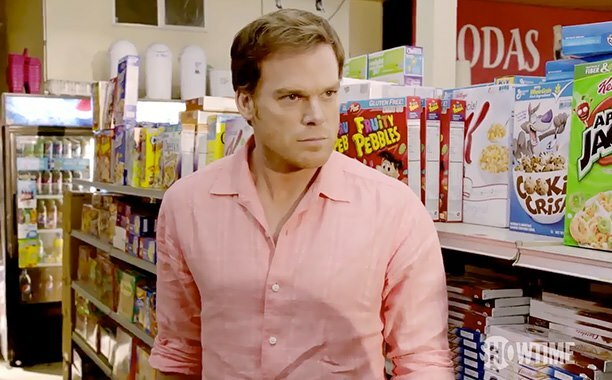 Dexter Daily: Dexter Season 8 Scoop - Will There Be a Time Jump? Dexter Season 8 Scoop - Will There Be a Time Jump? Will there be a time skip in the forthcoming season, after what happened in the Season 7 finale? Hit the 'read more' button to find out! The answer is yes. The upcoming season will pick up 6 months after LaGuerta's death.